In some places, people drink contaminated water that makes them sick. Water filters and basic education about how to sterilize pots and cook off the ground can save many lives. 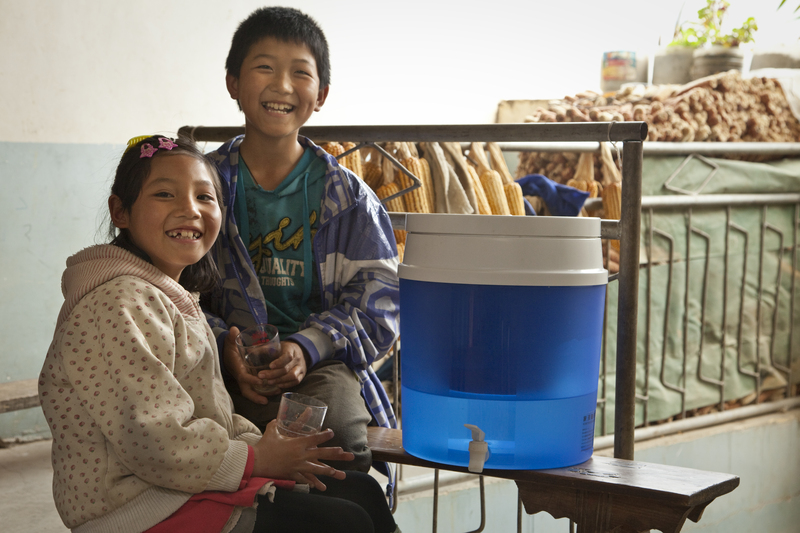 With one water filter, you can supply clean water for a family of five to six people for a year.